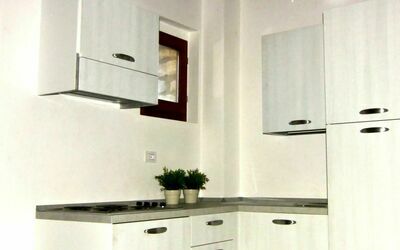 The beautiful apartment Gaiole Suites 6 is situated at the ground floor, it can host up to four people, it has a private access and a surface of about 44 sq.mq. The apartment, accessible through a staircase, is composed by a living room with a day bed, satellite tv, a kitchen, with access in the garden, furnished with ovem hotplates, dishwasher, fridge and freezer and other small houseld appliances, a dining table and terracotta paving, one bedroom, and a bathroom with shower and bidet. 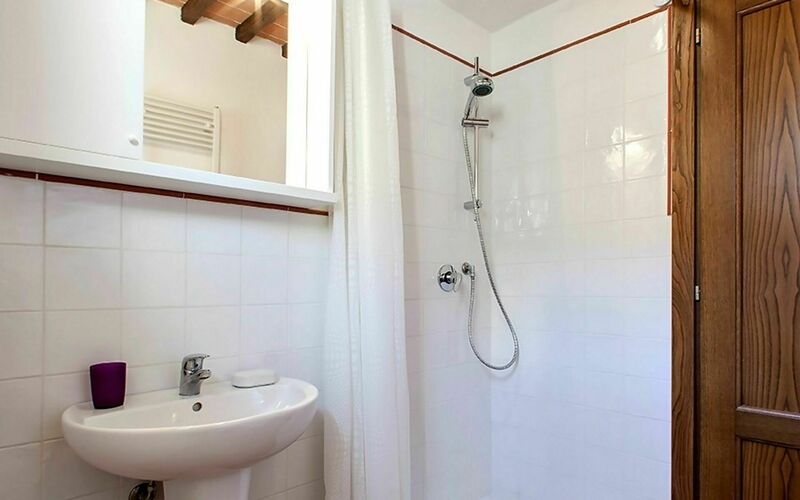 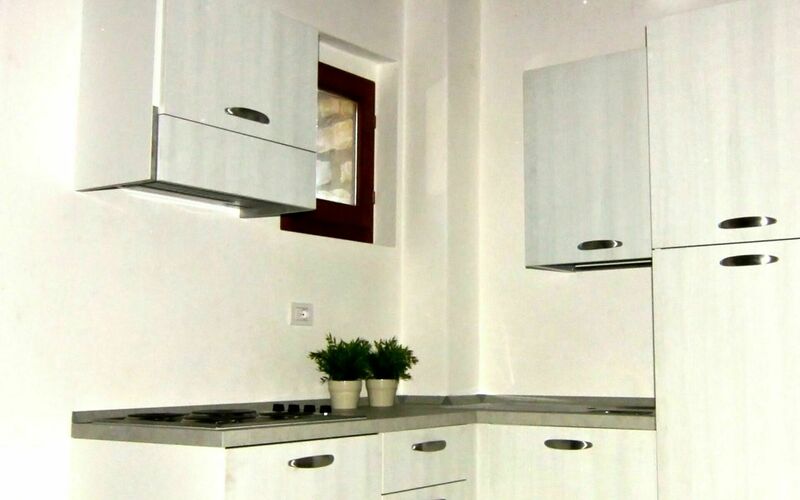 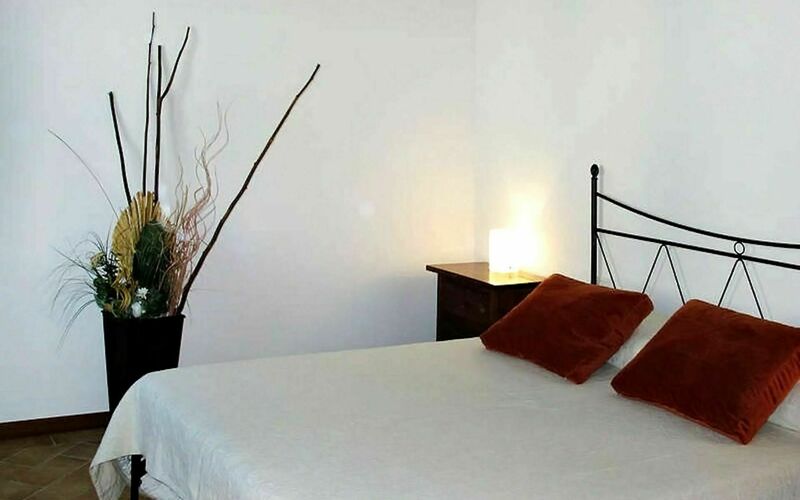 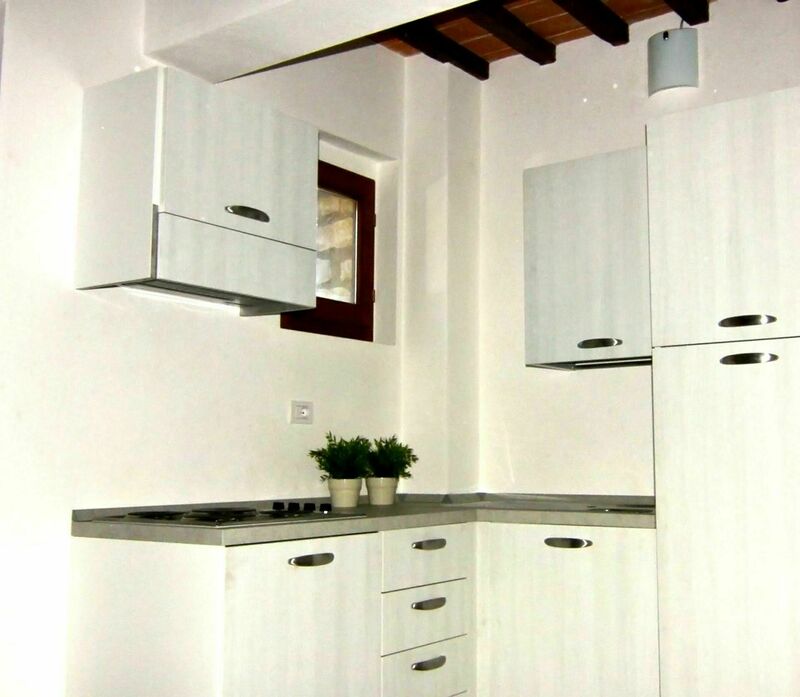 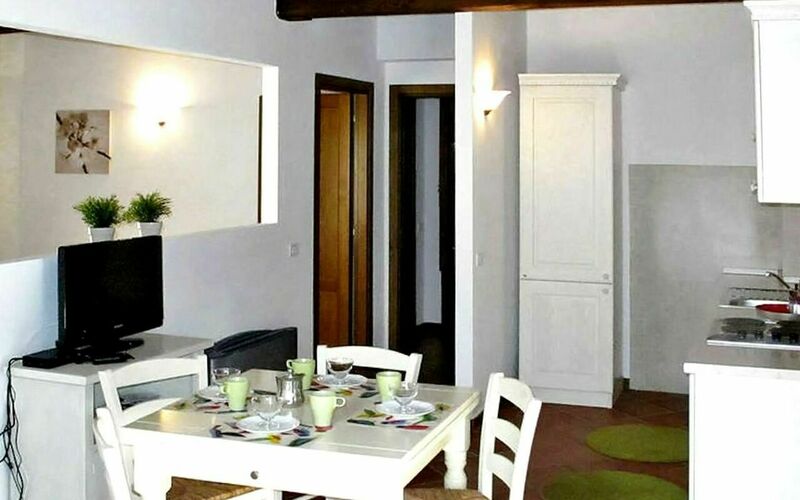 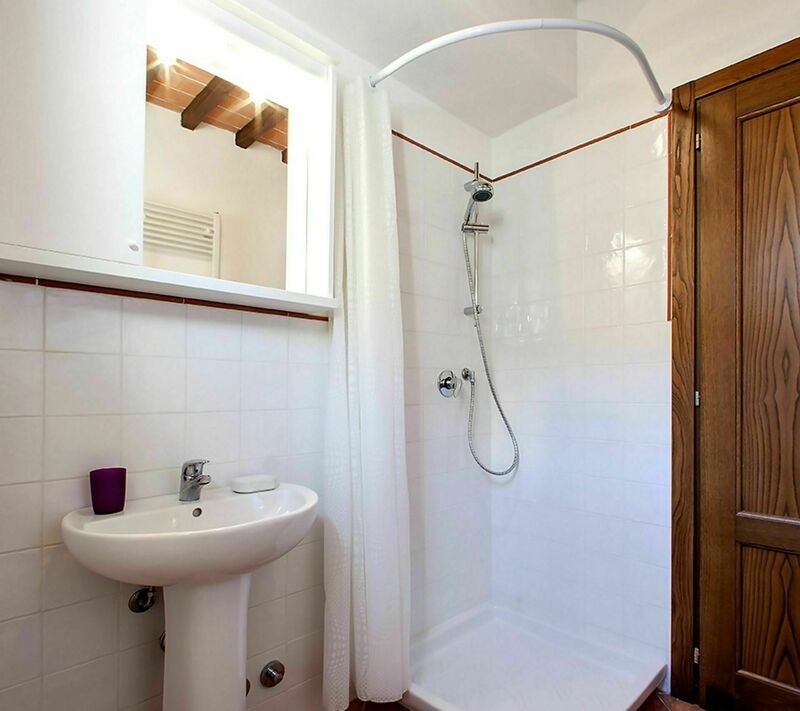 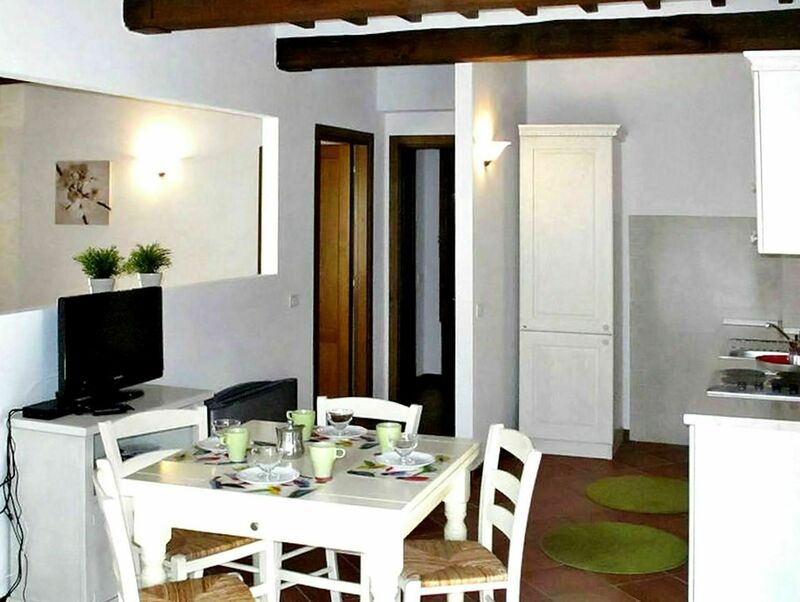 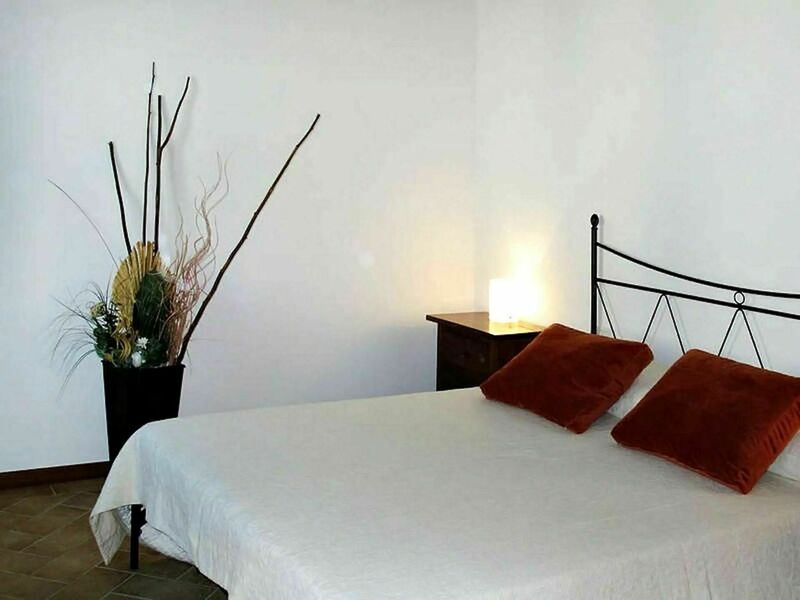 Moreover the apartment is equipped with air conditioning, heating and internet Wifi. The patio is provided with garden furniture, to give all the desired comfort during the stay.